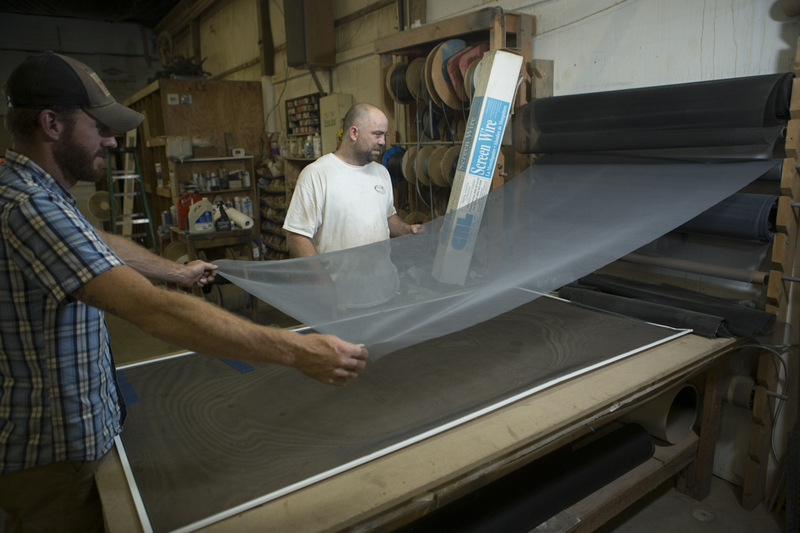 The glass pros at Bulldog Glass & Mirror can create custom cuts for windows, doors, table tops, shelves, picture frames, display cases, cabinet doors, and much more. 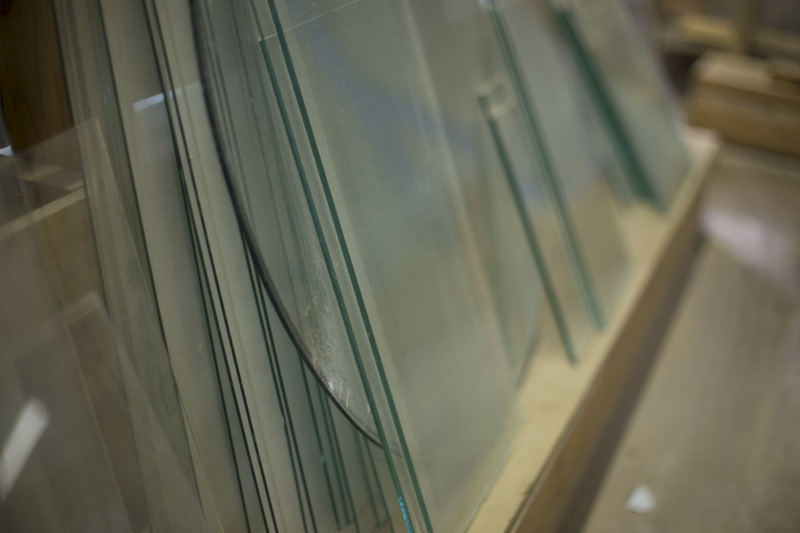 We carefully choose our suppliers, ensuring you get high-quality glass that is made to last. 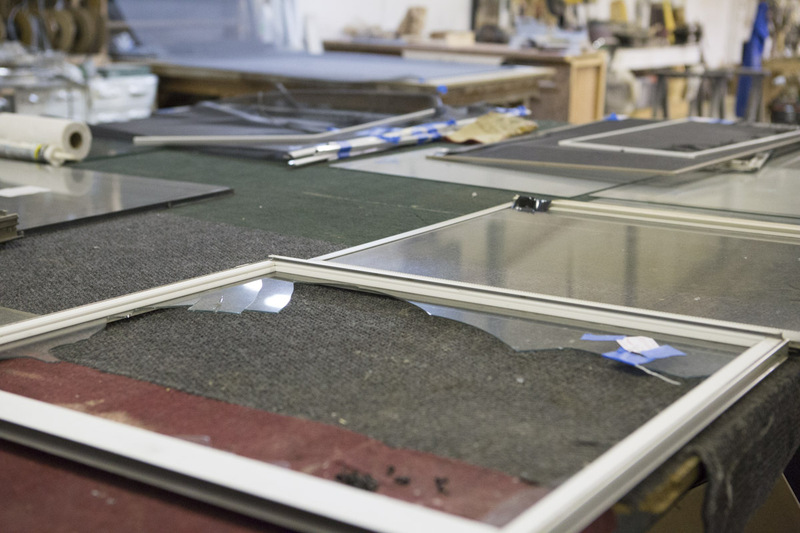 Before you replace your entire window, come to us for honest advice. 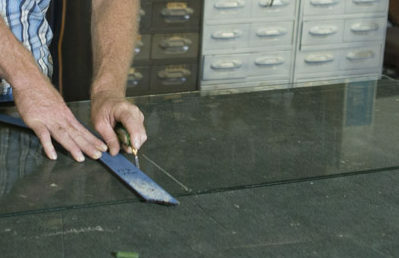 Often, we can replace or upgrade the glass itself without needlessly purchasing an entire new window unit. Call us to get a free inspection of your home's windows. It's nice to open your windows to let in a fresh breeze, but not when damaged screens are also letting in mosquitoes, flies, and other annoying pests. Let us take care of your screen repair, so you can relax and enjoy your home, screened porch, or gazebo. Call us at 317-858-7246 or send us a message today.